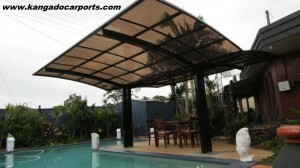 Need a cover for you BBQ our outdoor area? 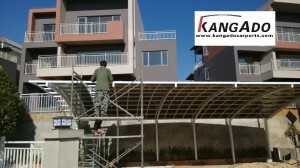 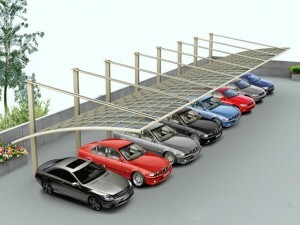 KangAdo Carports have you covered, rain, hail or shine. 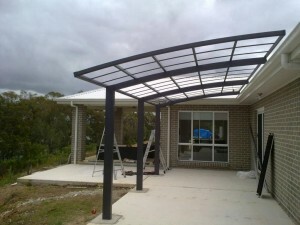 Our pergolas can be DIY installed or constructed for you by us. 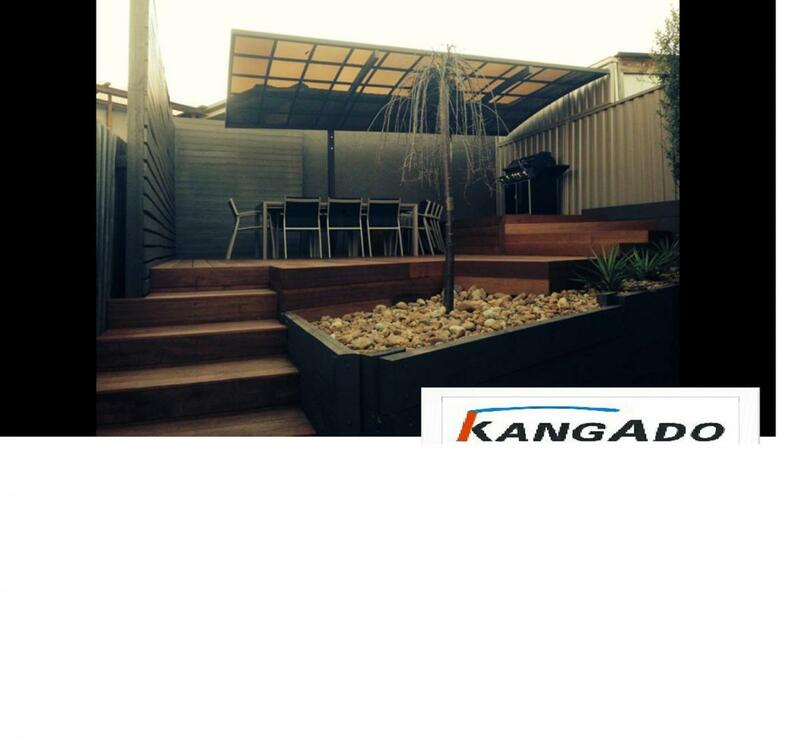 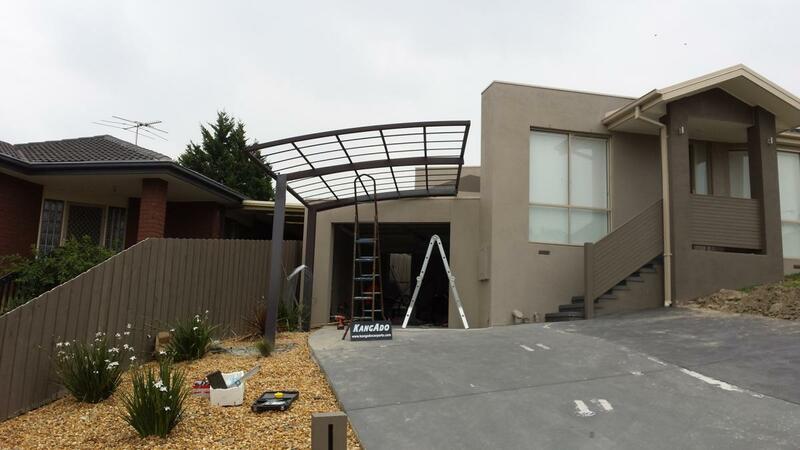 Call us today and find a KangAdo pergola to suit your needs. 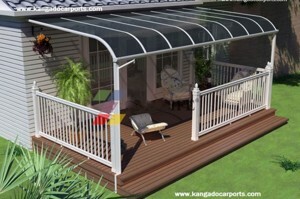 Complete kit, including the Gutter & downpipes. 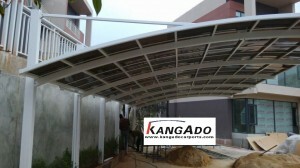 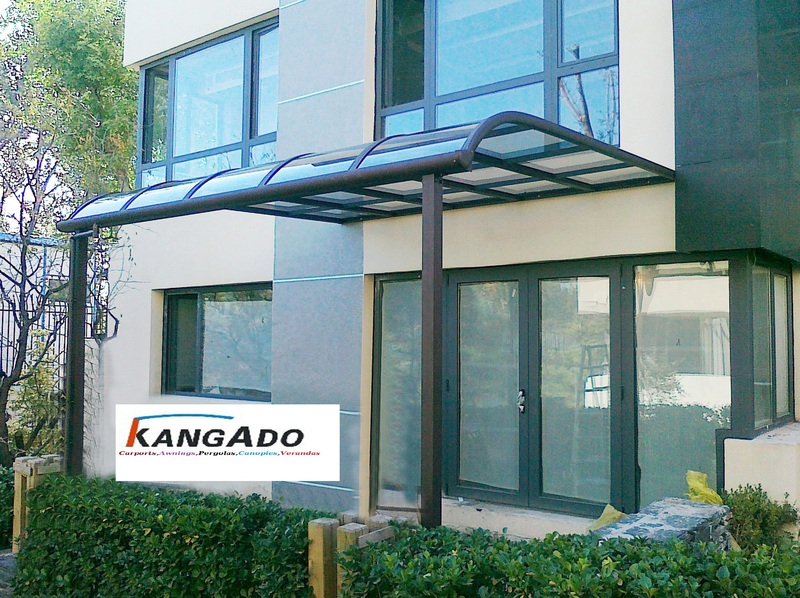 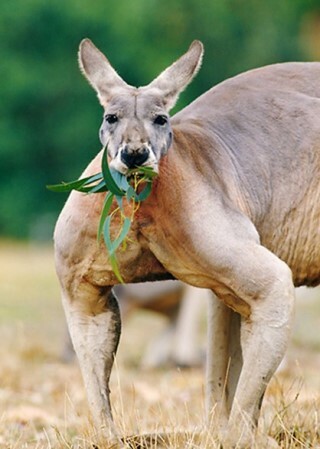 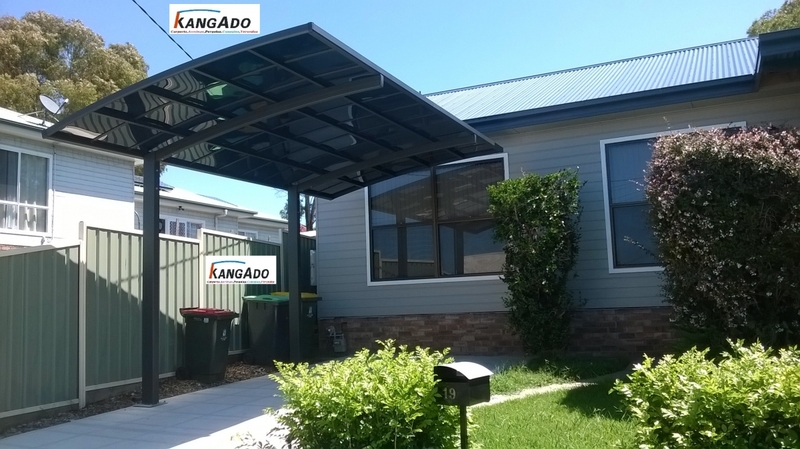 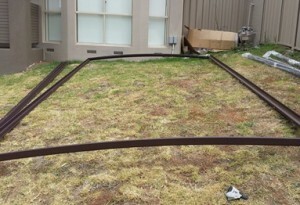 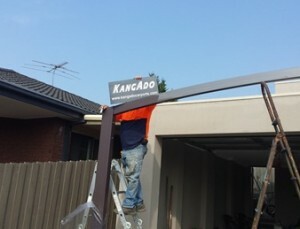 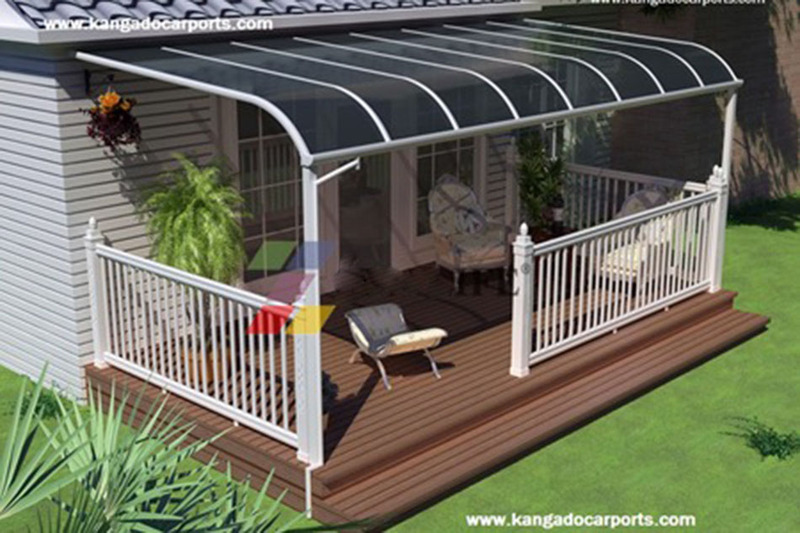 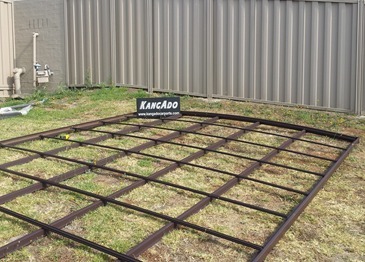 Kangado Carports are an Australian business operating out of Melbourne. 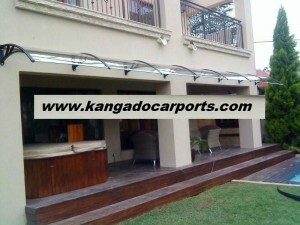 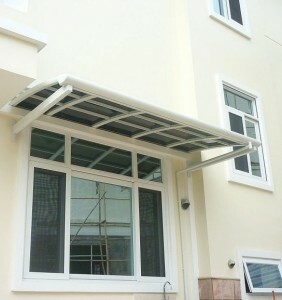 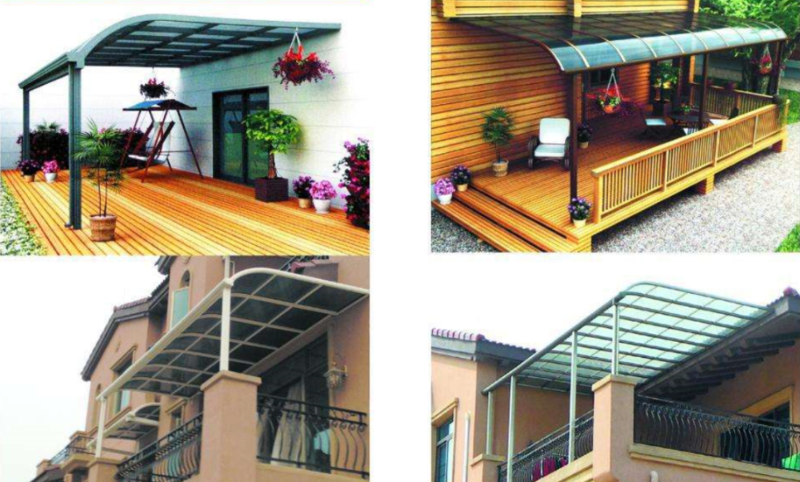 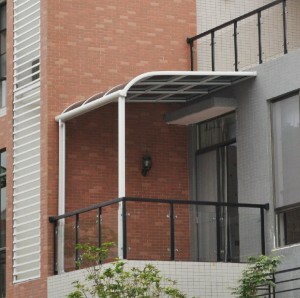 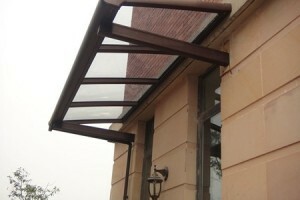 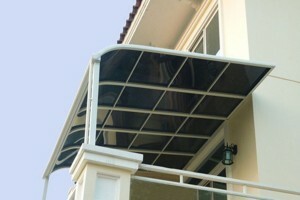 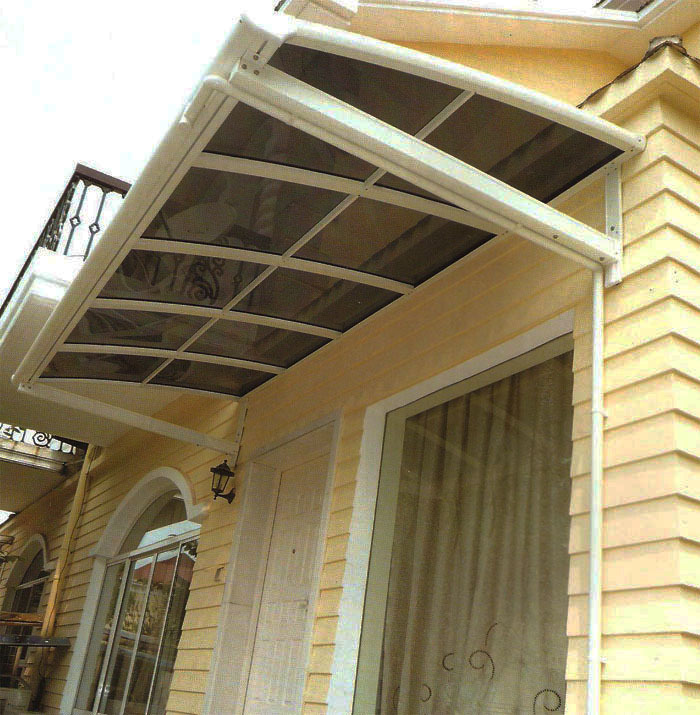 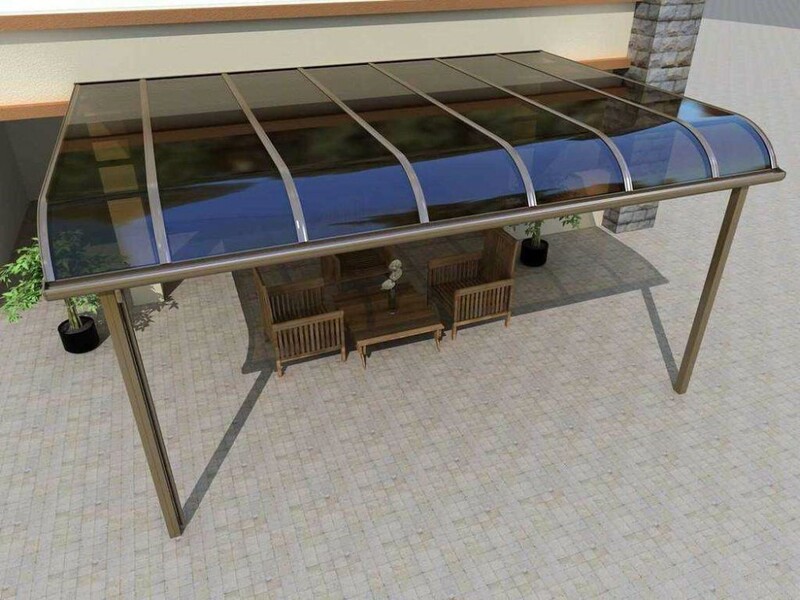 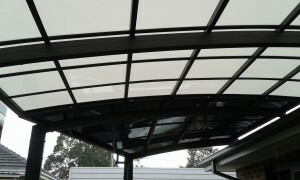 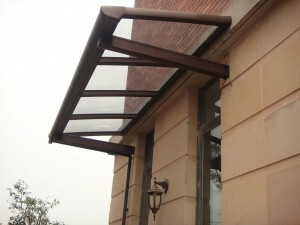 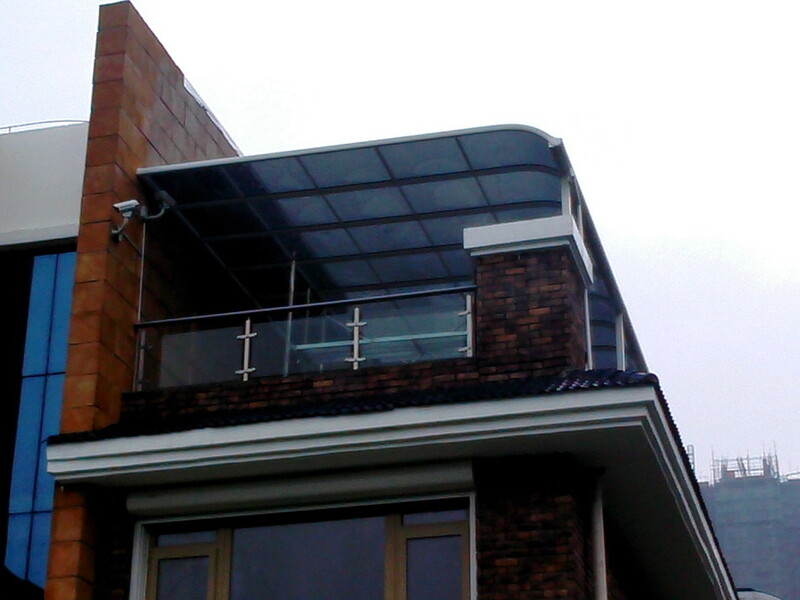 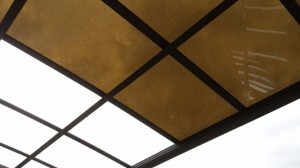 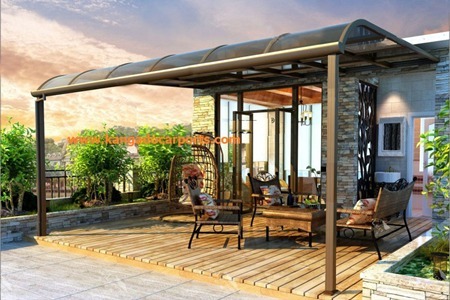 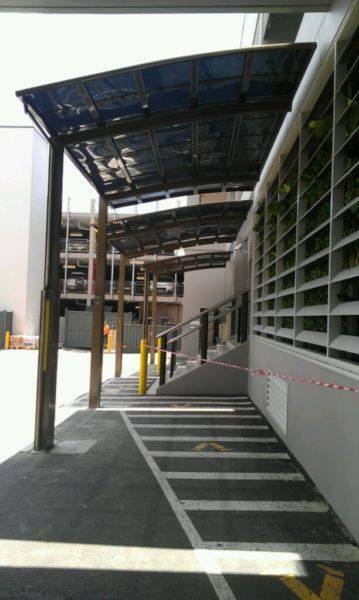 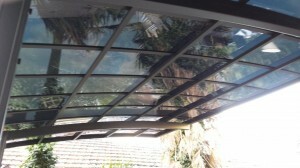 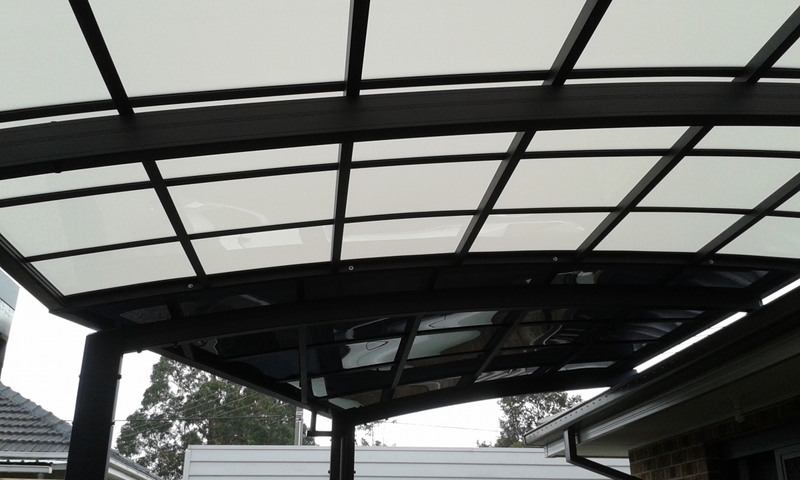 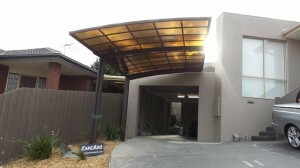 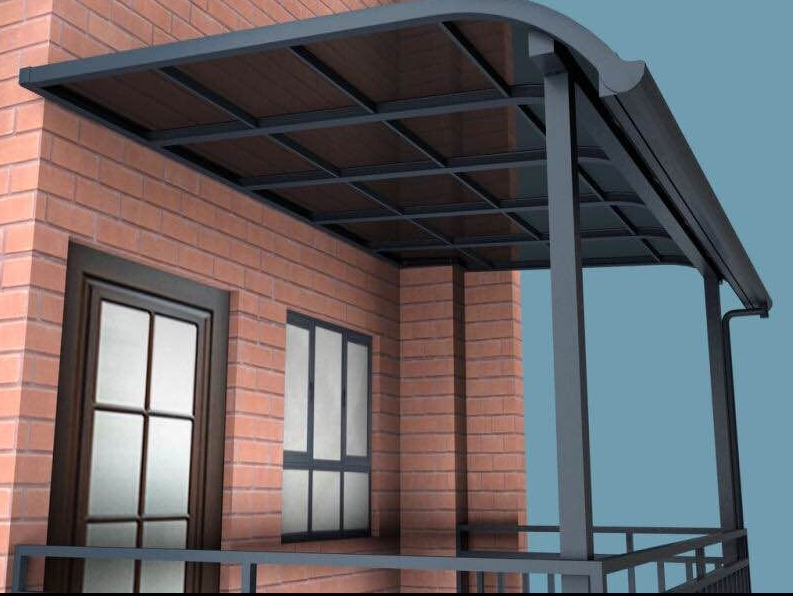 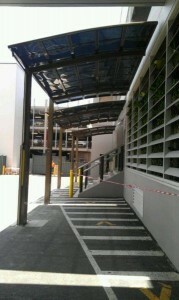 They have the latest designs in modern carports, verandas, patios, awnings and canopies. 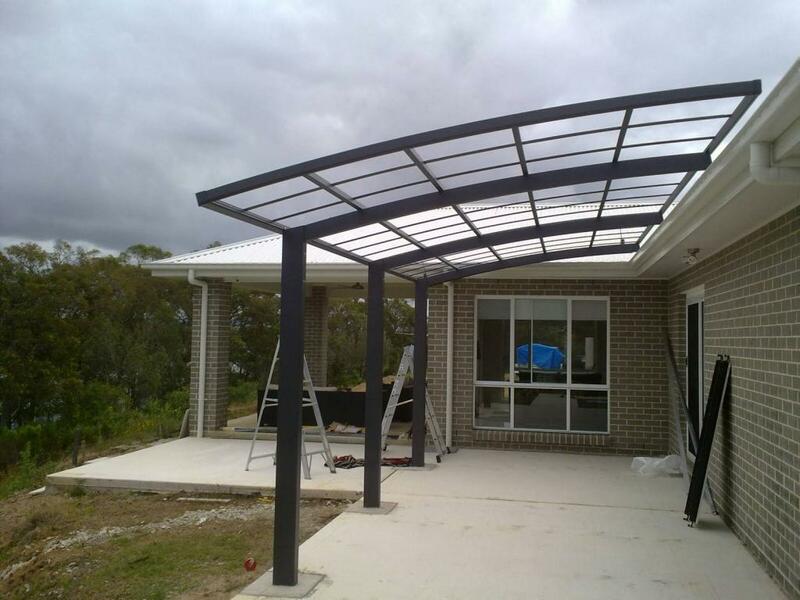 They provide DIY kits as well as an experienced installation service.